Filippo Berio Balsamic Vinegar of Modena is made from specially selected grapes. Its unique flavour is the perfect complement to our fine Extra Virgin Olive Oil. 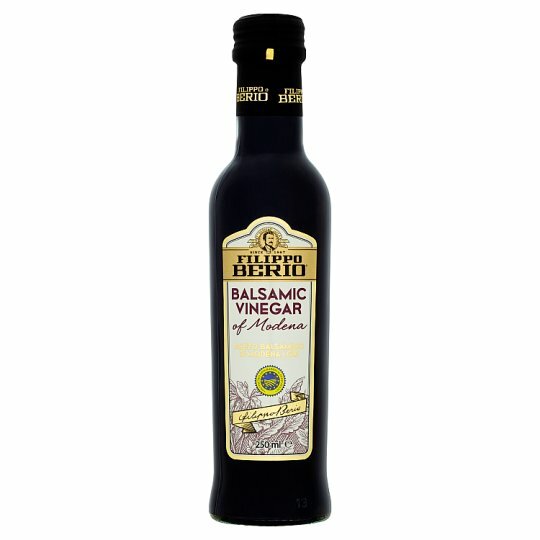 Ideal for salads, for use on grilled fish, meat and vegetables and as an ingredient in dressings and sauces.